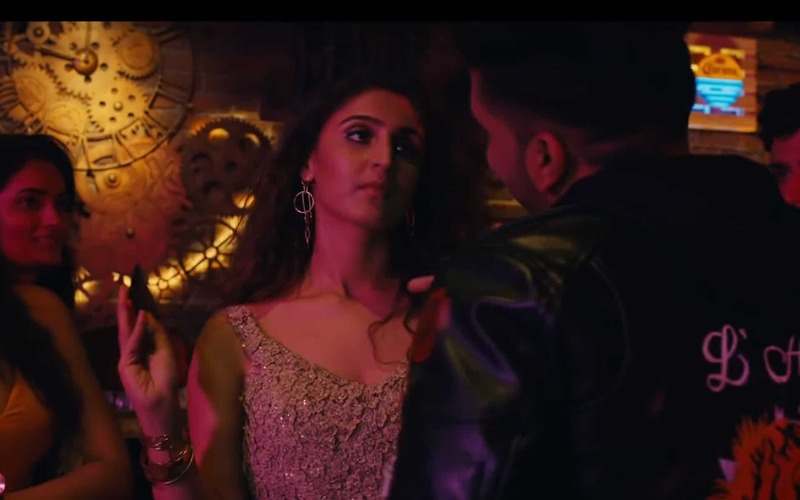 This latest song is composed by Randhawa. The video directed by DirectorGifty. Dhvani is quite excited to work with the superhit singer who has given hits like ‘Lahore’, ‘Suit Suit’, and ‘Tu Meri Rani’. The song is produced by Bhushan Kumar.